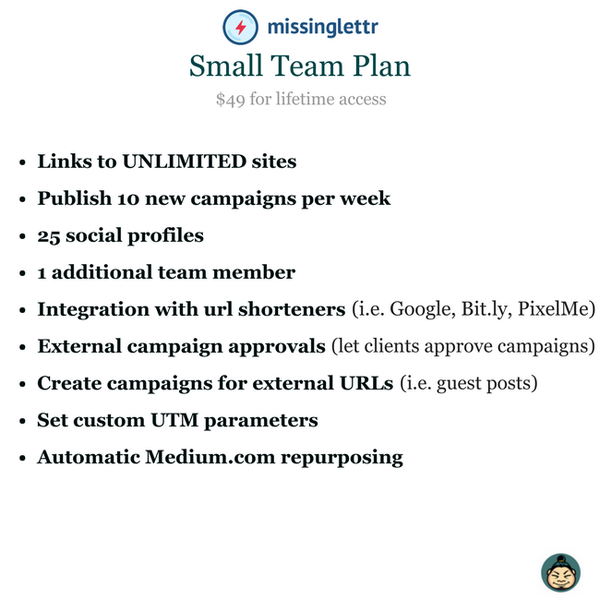 But right now, MAG Fans, you can get lifetime access to the Missinglettr Small Team Plan for just $49! You read right. Pay $49 once and get social media magic for life! Click here to schedule your first campaign now! 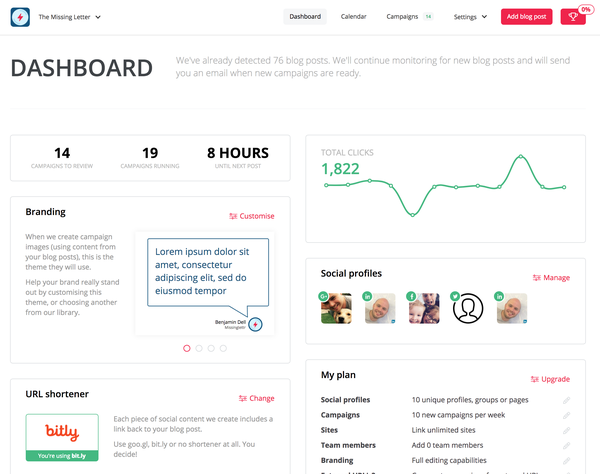 Missinglettr will create structured and strategically scheduled campaigns for as many of those 25 social profiles as you want. (It could literally be thousands of posts a year!) You can stay consistent on social media by focusing on producing awesome content while Missinglettr has your back with the marketing. 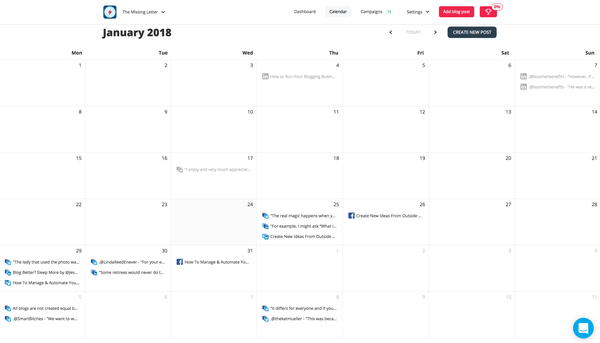 With this feature, you can choose and edit a range of themes so knock yourself out personalizing the background, border, text, and layout of each post! The last time we dropped this deal, it sold out early. What makes Missinglettr different from other tools is that it doesn’t just post content for you, it curates branded content, and its smart algorithm comes up with posts so you don't have to. Missinglettr doesn’t help you generate buzz just on social media; you can also make waves on Medium. If you’re a writer, you want to focus on writing. And if you’re an agency, you want to spend more time getting new clients - not picking hashtags. Missinglettr lets you do just that by handling your repetitive social media marketing efforts. Start dripping your way to more readers now for just $49!